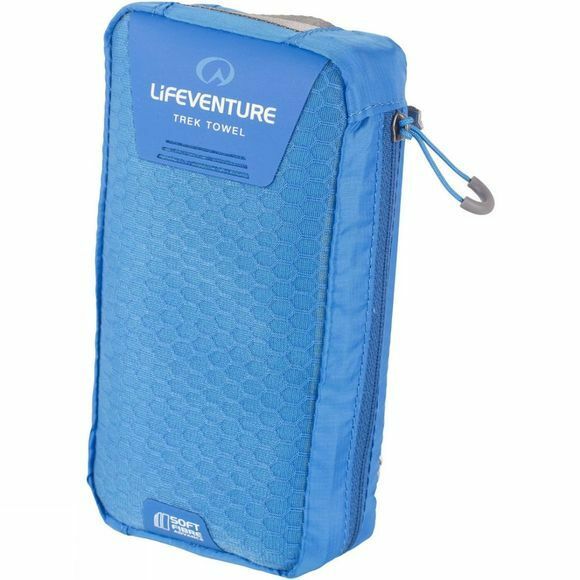 The SoftFibre Travel Towel is the original and Lifeventure`s most popular travel towel - itâ€™s a great all-rounder. Super soft and lightweight, it absorbs 9 times its own weight in water and dries 8 times faster than a conventional towel. It also comes with a handy compact carry case. 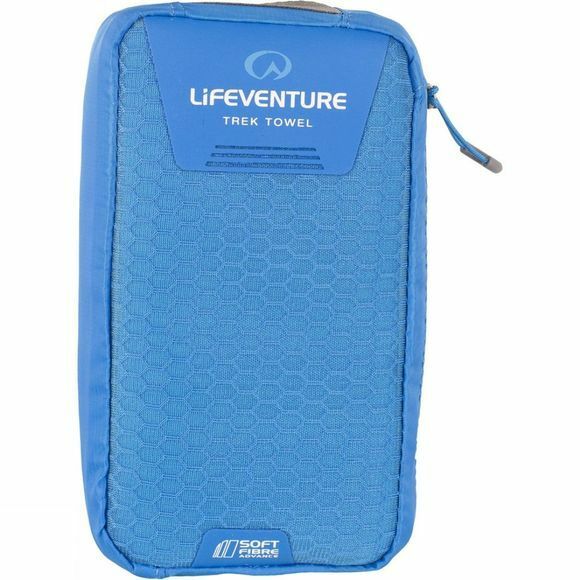 The towel is an ideal travel companion, no matter how far your adventure takes you.